 Nationally recognized artist Edmund D. Lewandowski (1914–1998), an Air Force veteran of WWII and native of Wisconsin, was asked by the War Memorial Center’s architect Eero Saarinen to transform the west facing facade into a tribute to honor those who gave their lives in service to their country. Lewandowski also constructed a four panel mosaic honoring the Army, Navy, Marines, Air Force and Coast Guard for the 20th anniversary celebration of the War Memorial Center. It resides above the Honor Roll Reflecting Pool in the WMC’s inner courtyard.